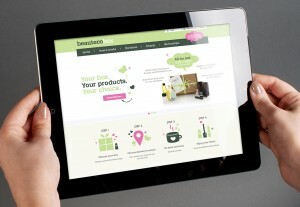 Manchester agency Creative Spark has developed the branding for a new beauty subscription service called Beauteco Box. The new concept offers subscribers a monthly gift of beauty tester products delivered to their door in a sustainable postal box. Creative Spark has created the branding, packaging and e-commerce website, which the client wanted to represent its ethical and sustainable attributes. The agency's founder and creative director, Neil Marra, said: “Beauteco Box is a brilliant new idea which was great fun to develop. Other recent campaigns worked on by Creative Spark include Old Spitalfields Market and Manchester Airports Group. As well as a head office in Manchester, it also has a studio in Leeds.